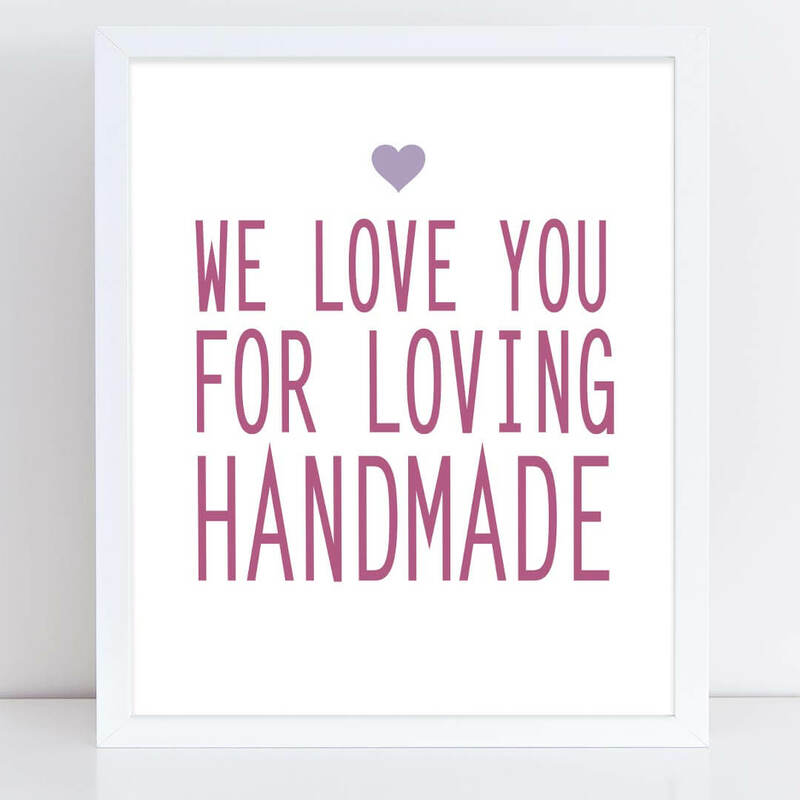 Find portable craft display ideas from indie retail shops. Plus, a look at a craft tent brand that's quite popular, and a strategy for finding popular bloggers to promote your etsy shop. 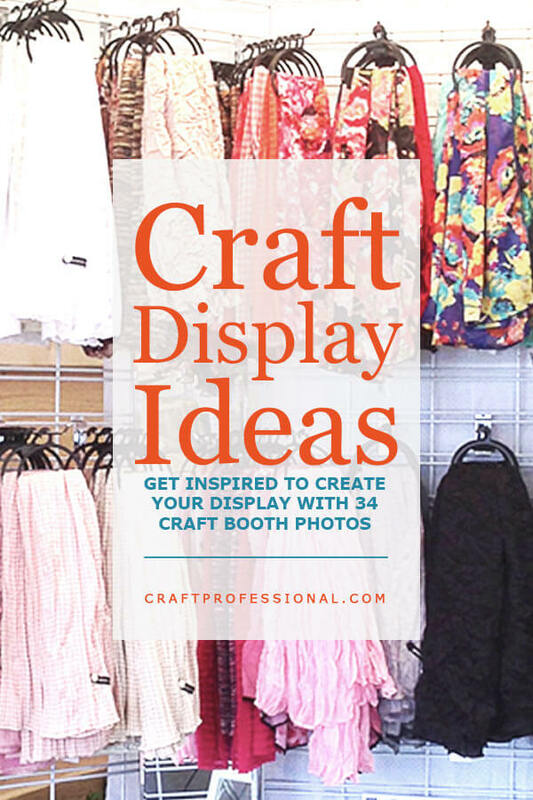 Sometimes the perfect craft display ideas can't be found looking at craft booth photos. 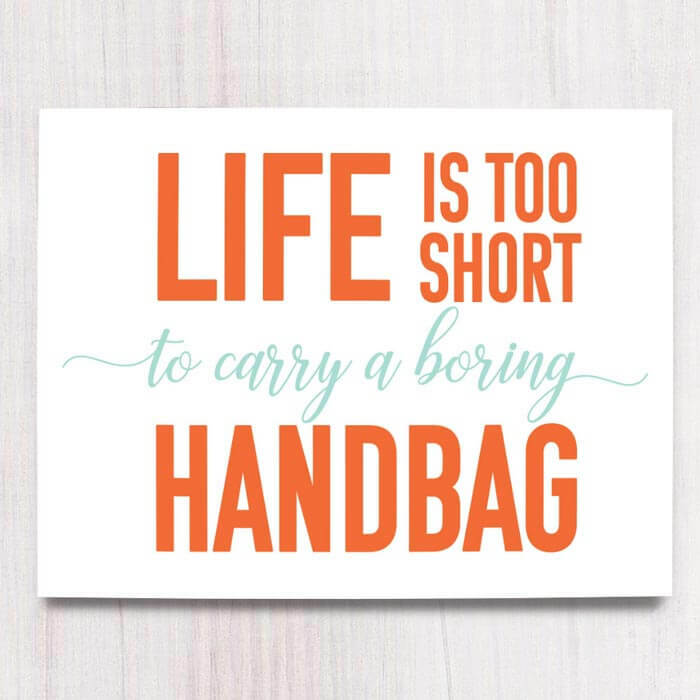 This is particularly true if you're looking for a display featuring a less common craft product, or you're looking for something a little extra special. This week we'll look at places for finding craft display ideas beyond other craft booths. 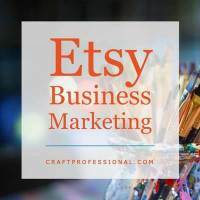 We'll also take a look at a craft tent brand that is very popular with craft business owners, and, finally, for those who have Etsy shops, or sell crafts online through other venues, I'll walk you through a process for finding popular bloggers in your niche who will be open to considering promoting your products to their readers. 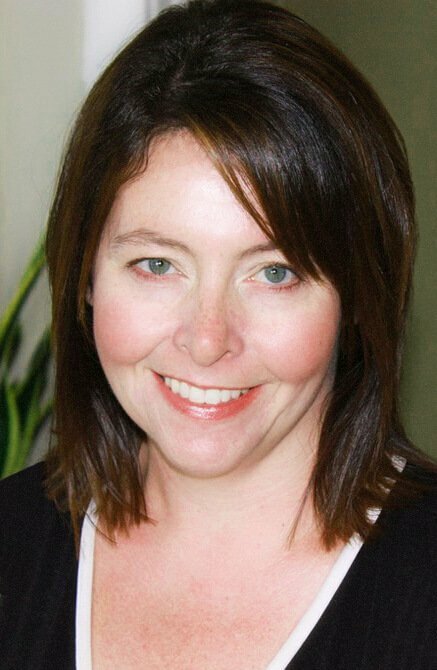 Market your Etsy business (or any online shop) with this technique for finding popular bloggers in your niche who might be interested in sharing your products with their readers. 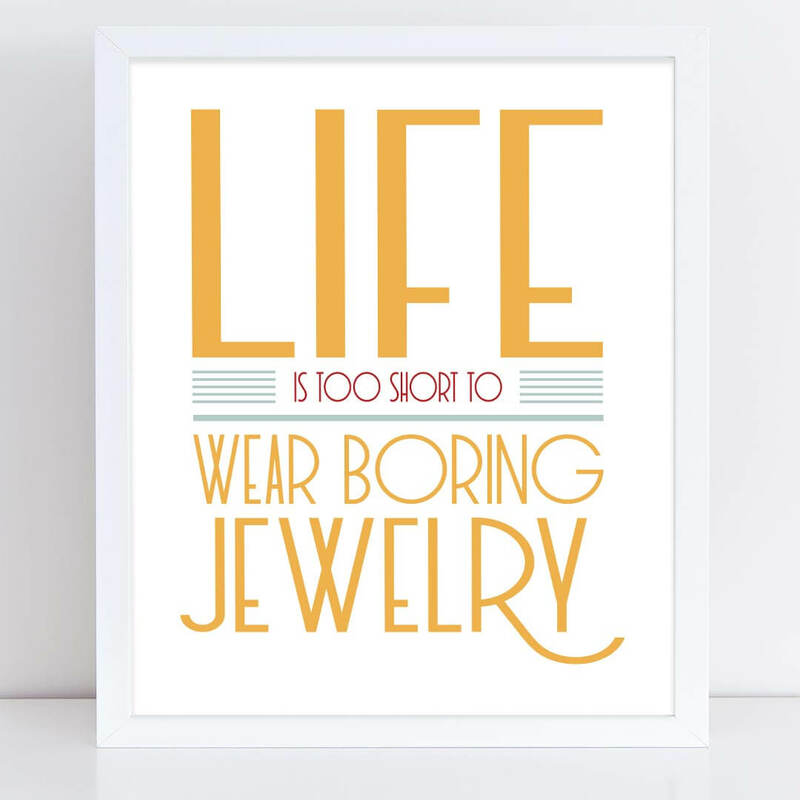 Retail shops can be an excellent source of craft booth inspiration. 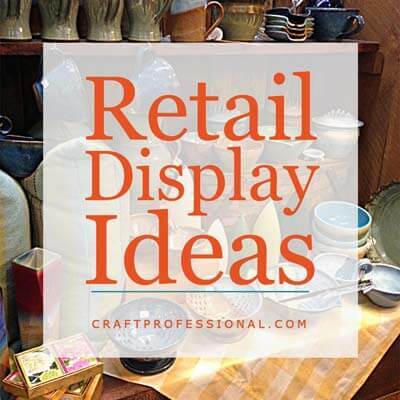 Discover the best types of shops to check out, and learn what to look for to find retail displays that will translate into a portable booth for craft shows. 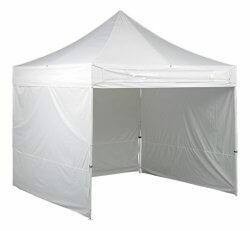 The EZ Up brand tent is quite popular at craft shows. Take a walk around a show in the U.S., checking out the brand logos on tents, and you're quite likely to find a lot of EZ Ups. Here's a look at this brand's commercial grade models that are appropriate for craft shows.